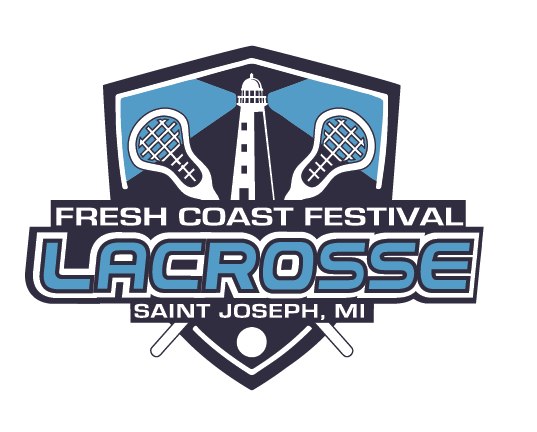 Join us in St. Joe, Michigan for the Fresh Coast Festival. This is a great opportunity and location for players to get back in the groove of outdoor lacrosse after a long cold winter! Stay on the shores of beautiful Lake Michigan while playing lacrosse in a quaint town full of charm and breathtaking views! NEW!! Festival OR Tournament Play - You Pick! The Fresh Coast Festival fields are located only 10 minutes away from beautiful downtown St. Joseph and Lake Michigan!